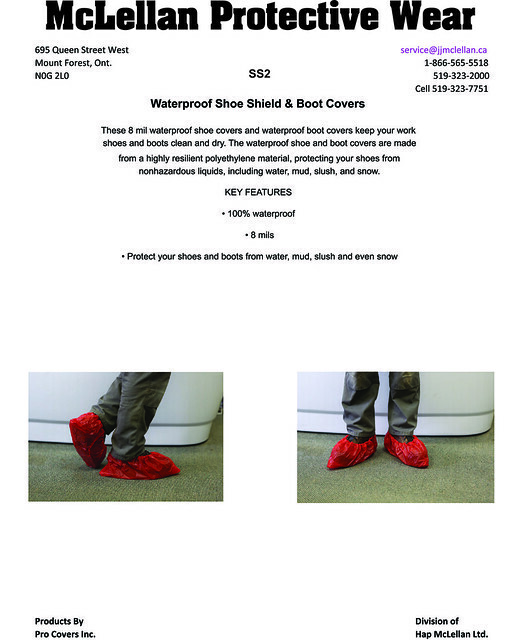 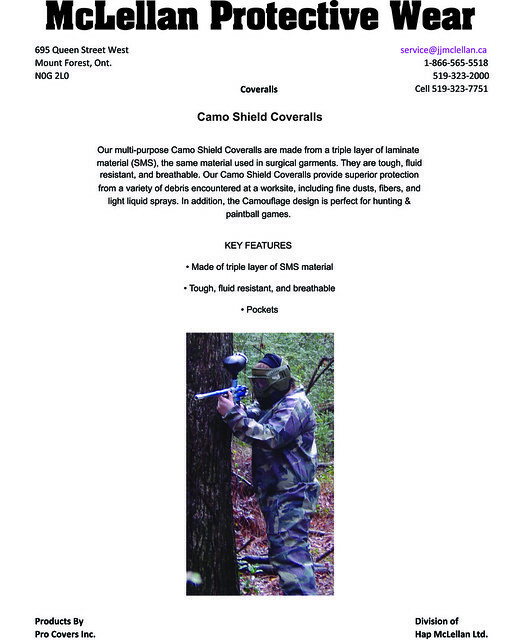 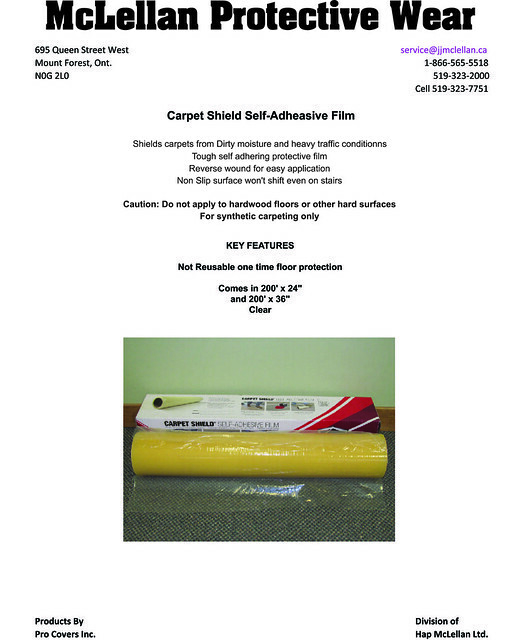 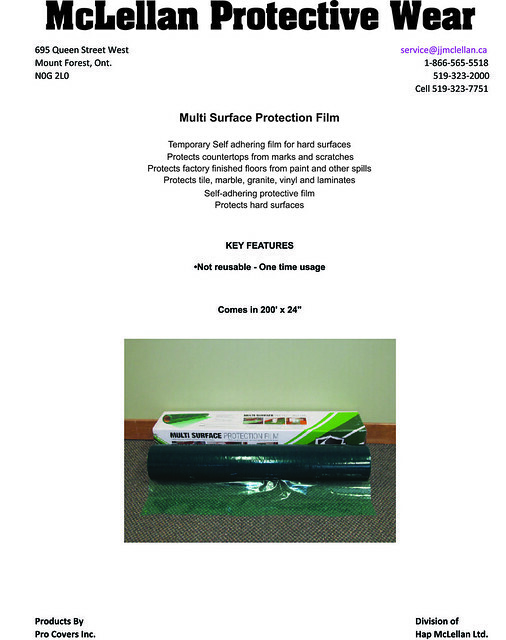 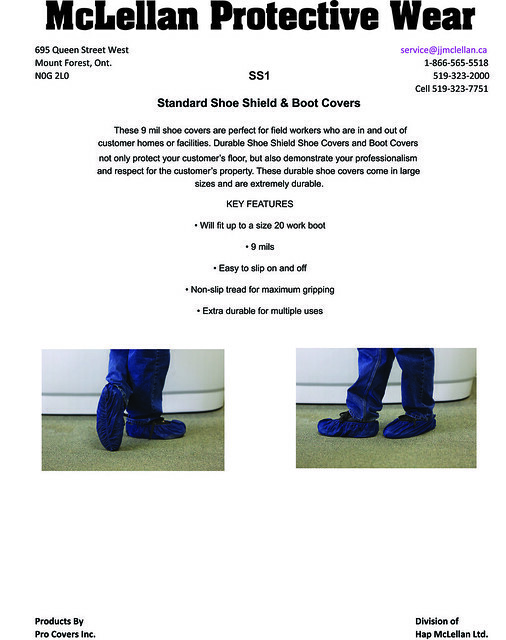 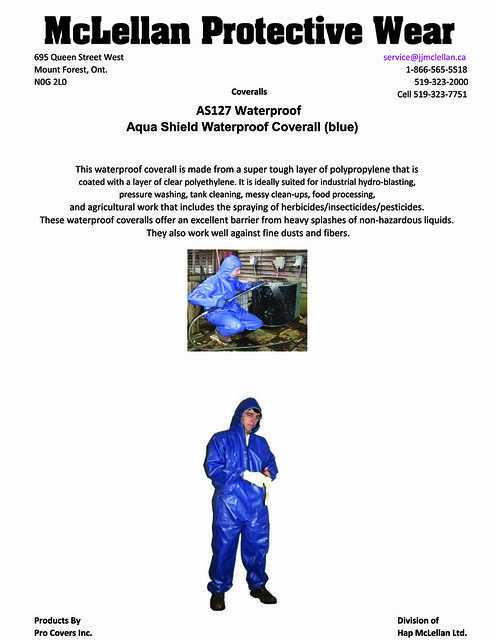 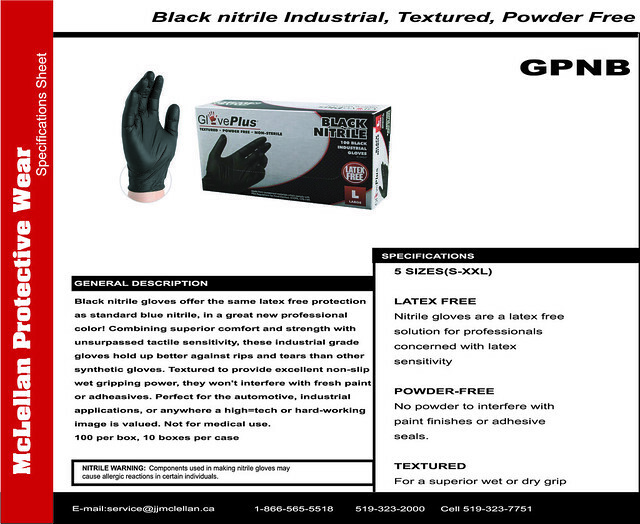 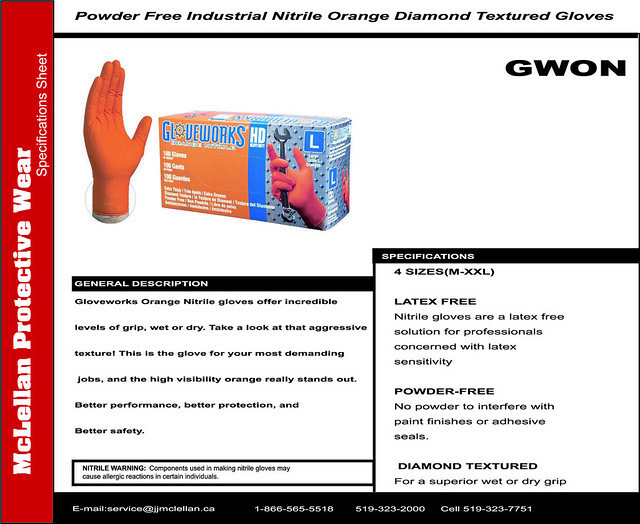 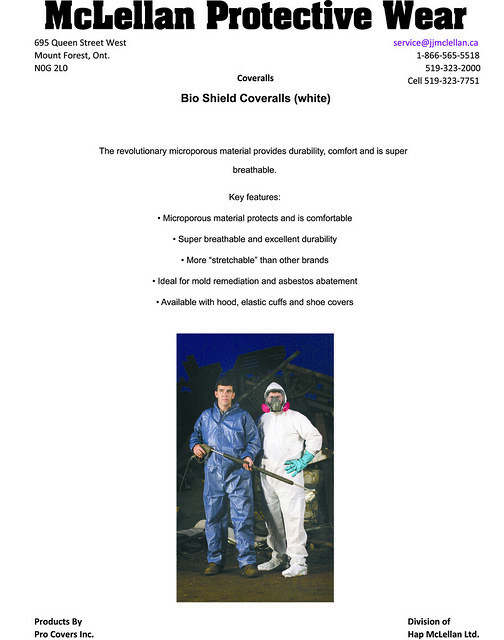 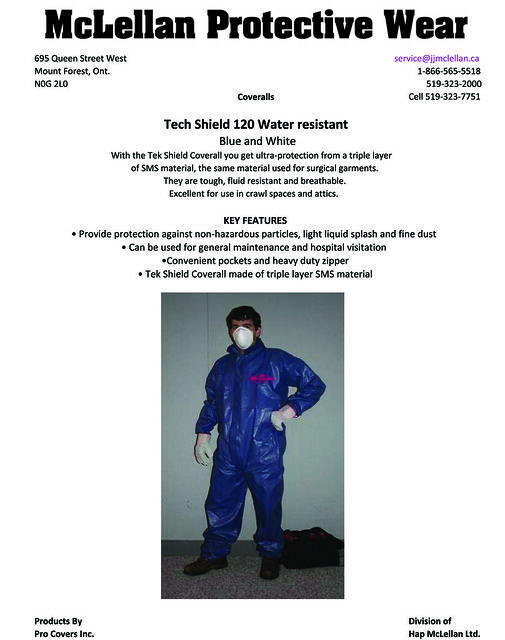 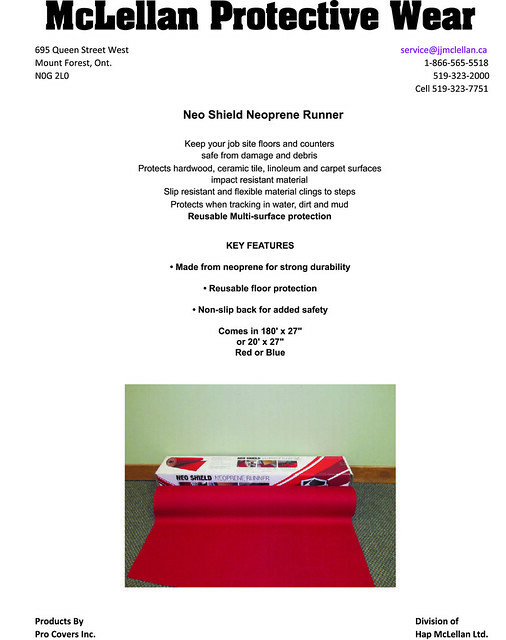 Protective Wear | J.J. McLellan & Son "
We are the Canadian Distributor for disposable Coverall’s, Gloves, Shoe Cover’s and Protective Floor Covering. 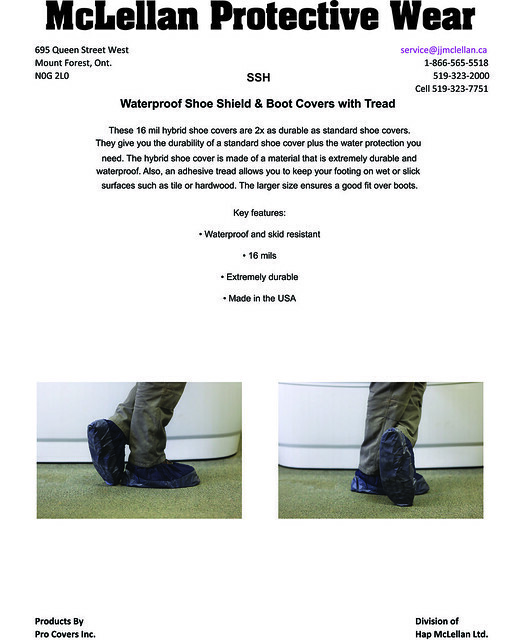 The fabric is tough and breathable with a durable zipper. 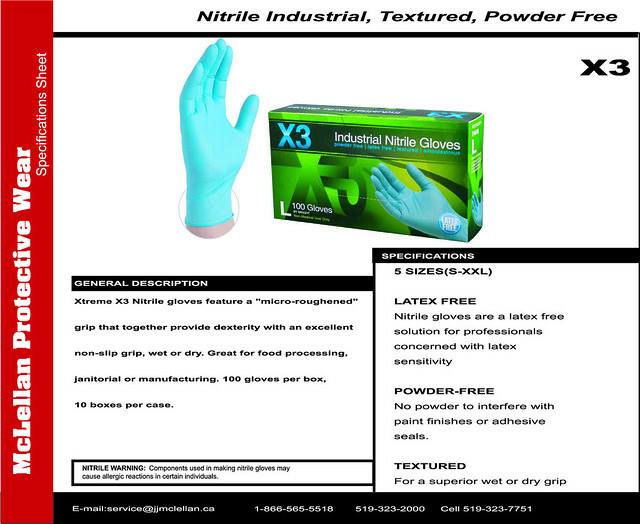 If you are interested in the product and/or would like to become a wholesale distributor please contact us at the information below.